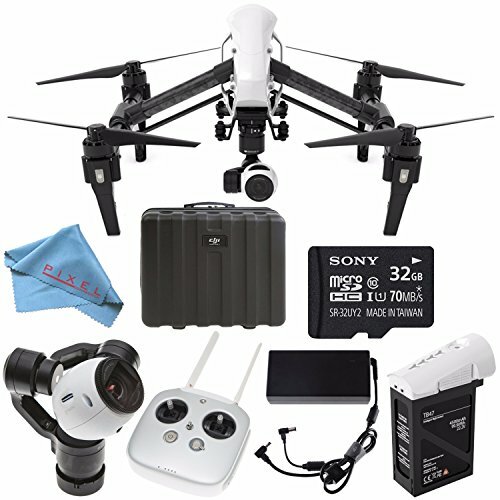 Capture 4K video and take 12-megapixel nonetheless footage from the air with the DJI Inspire 1 v2.0 Quadcopter with Integrated Camera and three-Axis Gimbal. 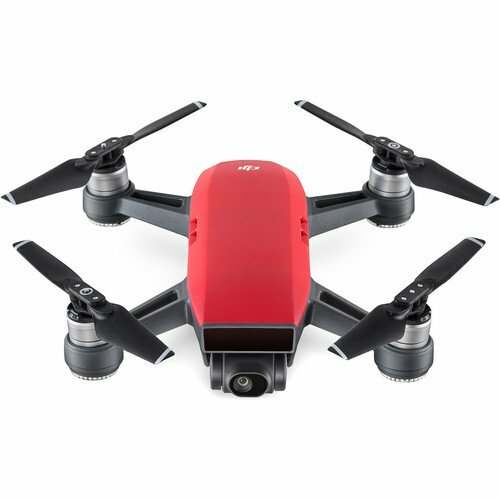 Forgoing the fastened landing equipment design found on many in advance quadcopters, the Inspire 1 includes a retractable arm system wherein the bottom of every prop motor has a foot to act as a landing pod when the arms are lowered. 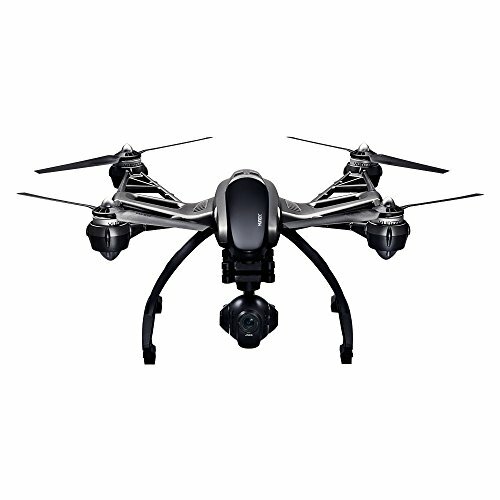 In-flight, the arms raise as much as give you the camera an unobstructed 360-level view. A three-axis gimbal assists in keeping shots steady and the camera pointed the similar direction because the quadcopter banks and turns. 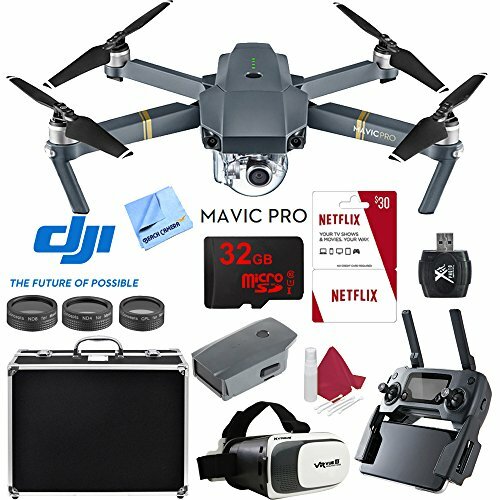 The camera records internally to microSDHC/SDXC memory cards (16GB included) and too can beam a are living 720p feed to a mobile software running the DJI Lightbridge app or a monitor or FPV glasses with an HDMI input. One transmitter (radio controller) is included and a 2nd may also be added in order that one operator can pilot and any other can pan and tilt the camera. Wrong Question: What Is the Best Camera to Buy? Toss This In Your Trunk To Literally Save Your Camera Gear!